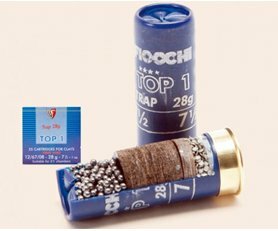 Folkestone Engineering Supplies - Tele 01303 894611 Cartridges/Ammo. and ammunition every day of the year! 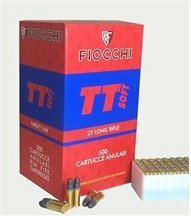 Cartridges & Ammunition are Cash and Carry Prices - Payment accepted by cash, cheque or bank transfer Only. Please bring your certificate with you when purchasing cartridges/ammunition, as per the law NO certificate = NO sale. Why Fiocchi? - Big brand; big on quality, range and fantastic price! 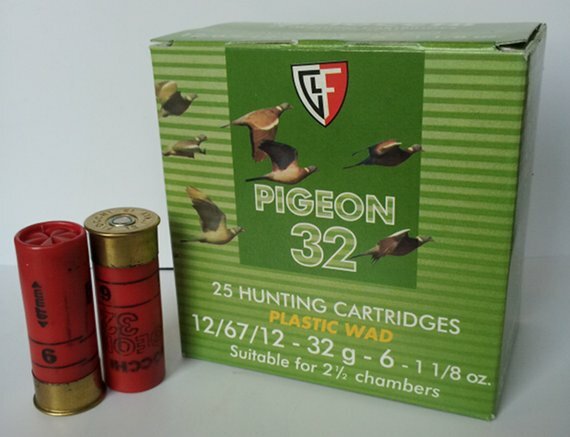 to competition use and a range of dedicated game cartridge's to suit all needs - All at a very competitive price. 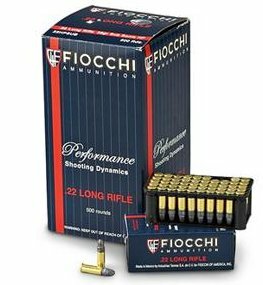 All Fiocchi cartridges (full list) available to *order - Please call for price/advice. * non stocked items may require a deposit prior to ordering. Again great value and quality at this price perfect bunny basher. 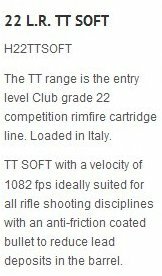 Best in bolt action rifles. 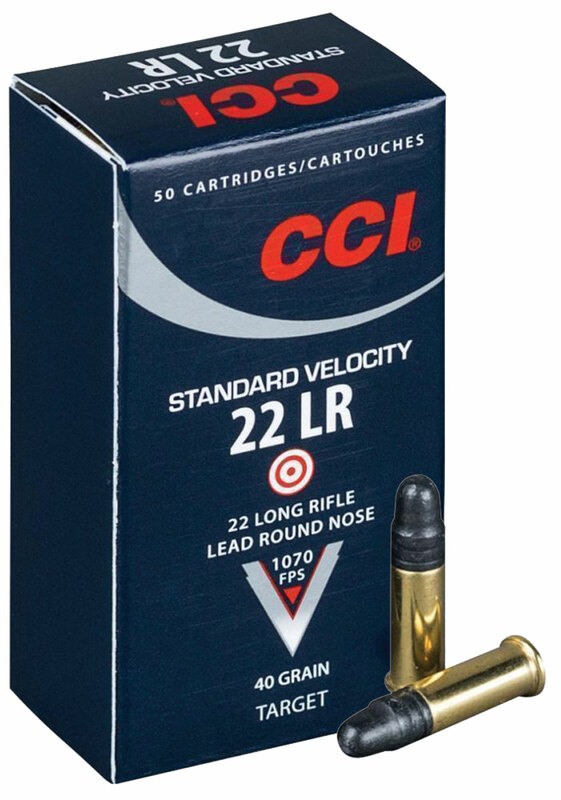 Good general Club target shooting ammo. 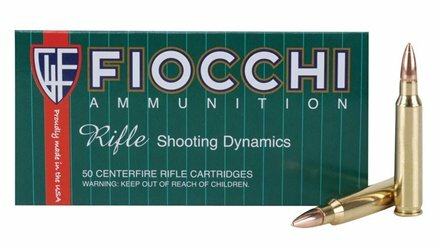 Fiocchi quality, commercial ammo, Not NATO military surplus. 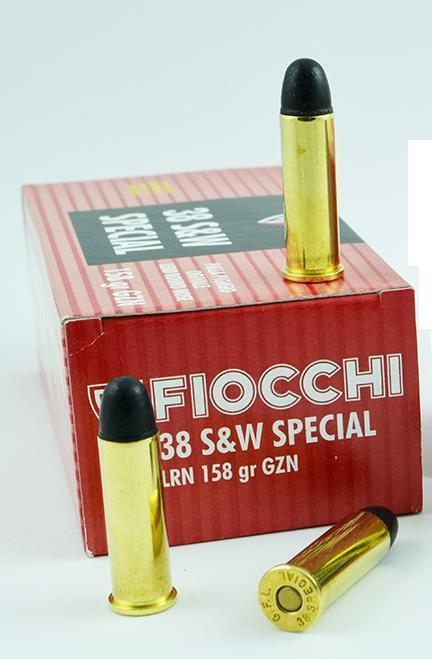 .223Rem 55grs FMJ ideal for target use. 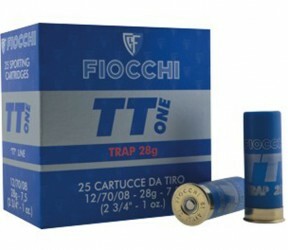 Ballistic tip ammo excellent performance, perfect for fox. 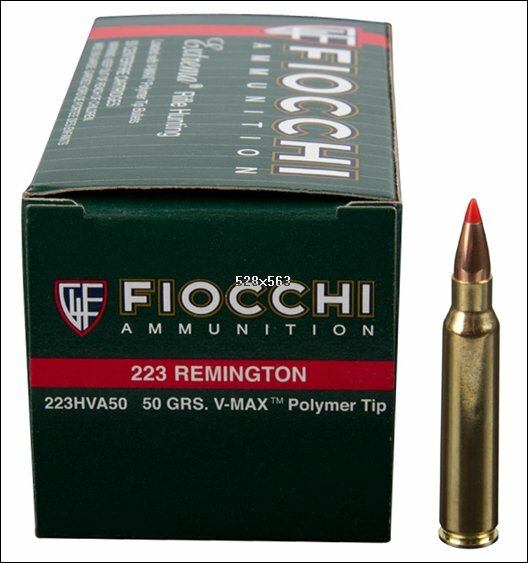 .308Win 147gr FMJ ideal for target use. All cartridges and ammunition are collect only. Ammunition and Cartridges will only be supplied to certificate holders and must be presented at the time of purchase. Cartridges and Ammunition are cash, cheque or bank transfer only. Payment by "plastic" be that credit or debit card is not accepted.